We are glad to introduce you our partner – H&R Block. H&R Block Inc is the world’s preeminent tax services provider, having served more than 400 million clients since 1955 and generating annual revenues of $4 billion in fiscal year 2007. 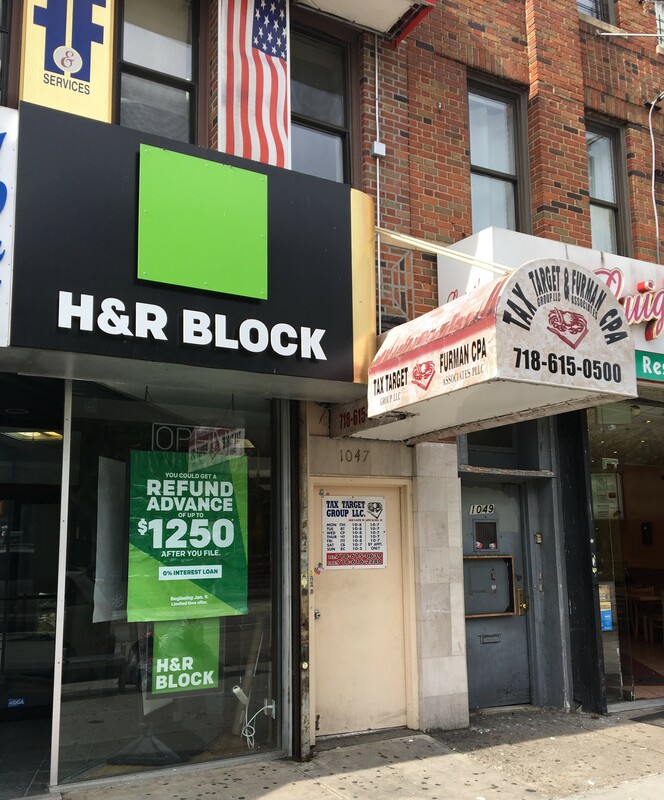 H&R Block provides income tax return preparation and related services and products via a nationwide network of approximately 13,000 company-owned and franchised offices and through TaxCut® online and software solutions. 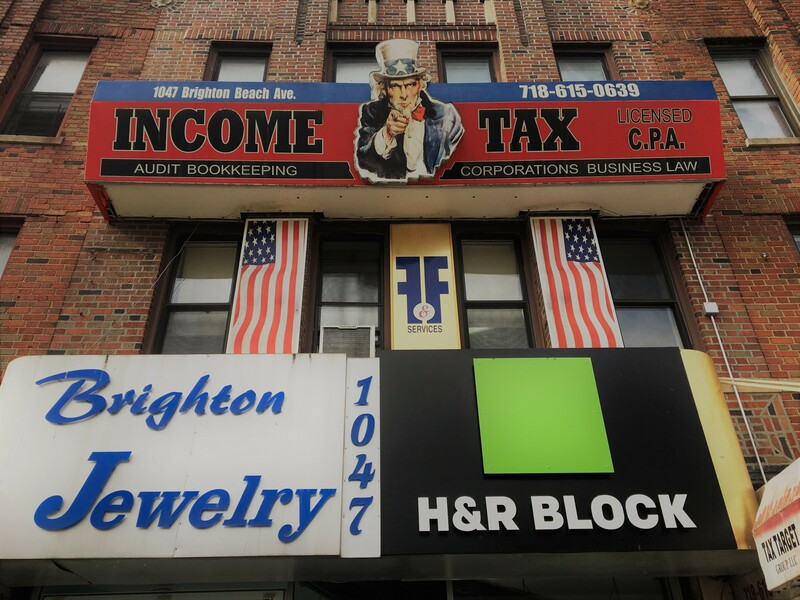 H&R Block has established a trusted reputation in tax preparation and consultation for more than 45 years. Recently, they broadened our spectrum of services to provide assistance to clients with more of the financial help they need. Tax Target Group LLC works in cooperation with H&R Block since 2013 year.